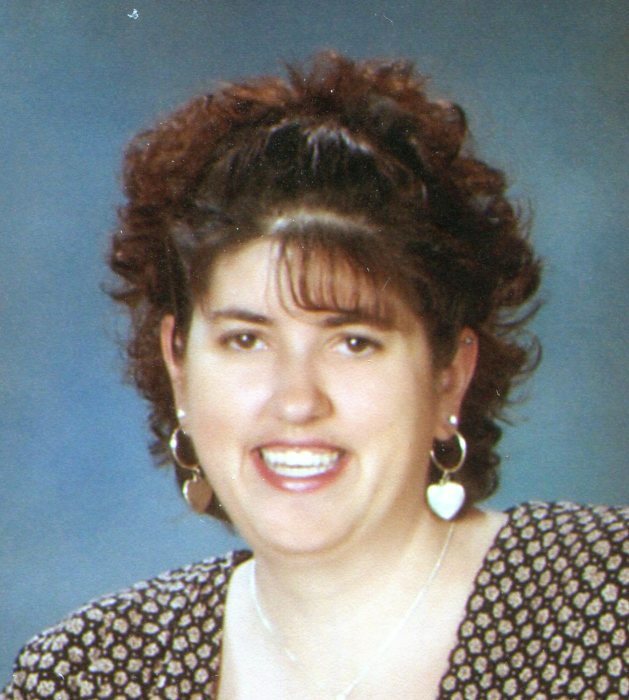 Funeral services for Jerrlie E. Wieseler, 42, of Norfolk will be 10:30 a.m., Tuesday, August 21, 2018, at Norfolk Church of Christ, Norfolk. Burial will be in Prospect Hill Cemetery, Norfolk. Visitation will be Monday from 4-7 p.m. at Home for Funerals 1203 W Norfolk Ave, Norfolk, Nebraska. Jerrlie died Wednesday, August 15, 2018 at Faith Regional Health Services. Jerrlie was born October 9, 1975, to Allan and Joy (Gross) Wieseler at Yankton, SD. She grew up in Pierce and graduated from Pierce High School in 1994. Jerrlie moved to Norfolk in 1996 and worked at J. C. Penny, she retired do to disability. Jerrlie then baby sat. She was a volunteer Advocate for Bright Horizons and she helped with meals on wheels. Jerrlie loved to camp, fish and bowl, but most of all she loved her family. She was a member of Toastmasters, and was always willing to help anyone that needed it. Jerrlie is survived by her son, Robbie, of Norfolk, mother, Joy, of Norfolk, her fiancé, Eric Hoferer of Norfolk, 2 brothers, Mark Wieseler and his fiancée Jill Drahota, of Carroll, David Wieseler of Norfolk and many aunts, uncles, nieces and nephews. She was preceded in death by her father Allan in 2009. In lieu of flowers memorials are suggested to the family to be designated later.